the phone case is really good. the qulaity of the picture is amazing. everyone has compliments about it and i really love it. 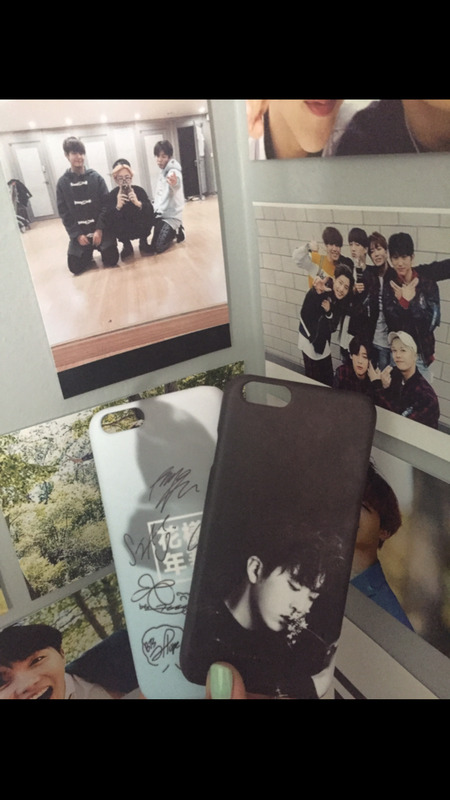 and the phone cases came around 1 week earlier than it should have.